Need to get goods from Perth to Cairns, from Brisbane to Melbourne or from Alice Springs to Hobart? TSL Australia provides top-level domestic and interstate transportation services as well as international freight forwarding. TSL Australia has its head office in Melbourne, but our services within the domestic space reach all four corners of the country. We cover all Australian states: Victoria, New South Wales, Queensland, South Australia, Northern Territory, Western Australia and Tasmania. We are able to manage transportation using air, road or sea – whichever method makes the most sense according to your needs. You can count on TSL to carry out a speedy, efficient job. We provide a reliable door-to-door transportation service throughout Australia (DDU and DDP). 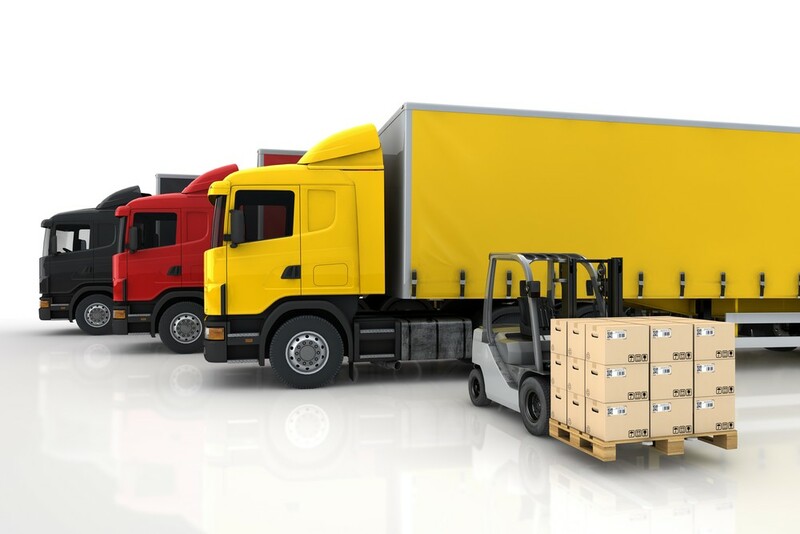 We are Melbourne freight forwarders able to transport goods all over the country with ease and competence. Whatever your cargo, we can get it across Australia in record time and with minimal complication. We will safely transport any type of consignment including valuable, delicate, perishable, oversize, heavy and time-sensitive goods. For further information about how we can shift special goods interstate for you, please talk to one of our representatives. As well as inland transport, TSL provides a full freight forwarding service that covers imports, exports and customs brokerage/customs clearance. We can transport any types of goods anywhere in the world. For more information about how TSL Australia can help you transport goods nationwide, please contact us today by calling us or using our online form. We’re always more than happy to discuss new contracts and look forward to hearing about your business’s specific requirements. We are already helping swathes of Australian businesses shift cargo throughout the country and are keen to help you out too. TSL Australia, the leading name in Australian interstate transport services.